Central Queensland Plane Spotting: Royal Australian Air Force (RAAF) Beech B350 Super King Air A32-339 "Torch 36" Back CQ Airports Yet Again! Royal Australian Air Force (RAAF) Beech B350 Super King Air A32-339 "Torch 36" Back CQ Airports Yet Again! 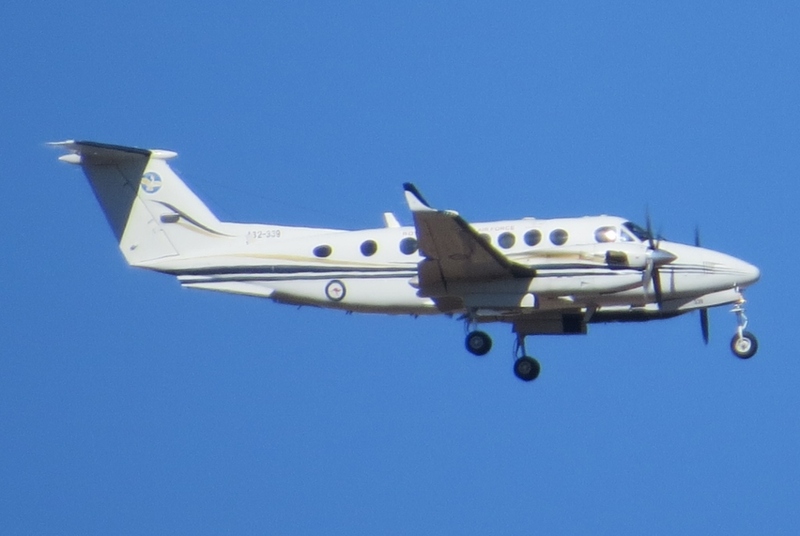 On Thursday 7 June, Royal Australian Air Force (RAAF) Beech B350 Super King Air A32-339 "Torch 36" was back in the skies over Central Queensland once again. 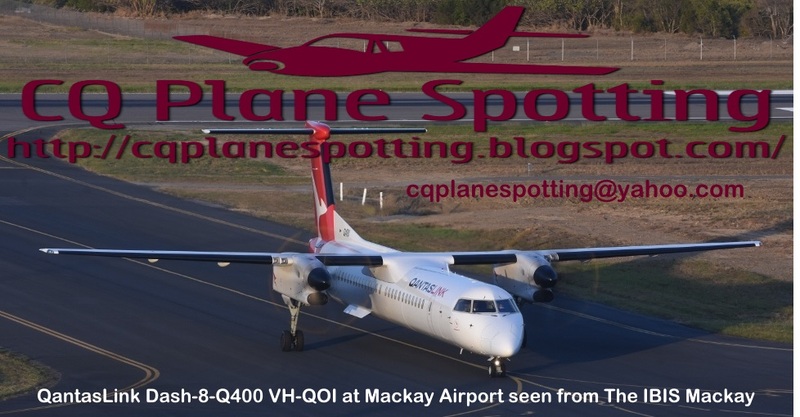 It came up from the Sunshine Coast and completed a 'cross field' missed approach at Rockhampton Airport before it departed towards Great Keppel Island. It then flew down to a position East of Gladstone and did some low-level airwork out over water. After some time, A32-339 headed to Emerald Airport where it landed for some time. It then departed back towards the coast and completed a missed approach at Gladstone Airport before flying South on an inland route at low level towards Monto and Murgon before it completed more airwork around Gayndah. It then returned to the Sunshine Coast.